Belfast is a wonderful city with plenty going for it, but sometimes its nice to get out and about to explore the countryside and nearby towns, villages and sights. Here are some great suggestions for some fun excursions within easy reach of Belfast. 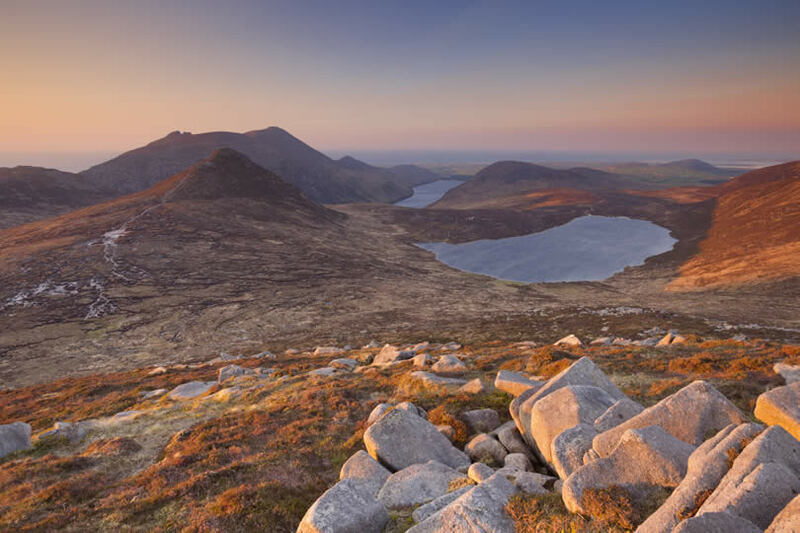 Whether you’re an enthusiastic hiker or a history buff, you’re sure to enjoy a day out exploring Northern Ireland’s highest mountain. Climb up to its summit at 2700 feet and be amazed by the spectacular panoramic views across Britain, Ireland and the Isle of Man. Slieve Donard also has a fascinating heritage, and fans of ancient history will be impressed by the two prehistoric burial cairns on the summit that date back to the Neolithic and Bronze Ages. Enjoy a free day out in the fresh air, enjoying the wonder of nature. 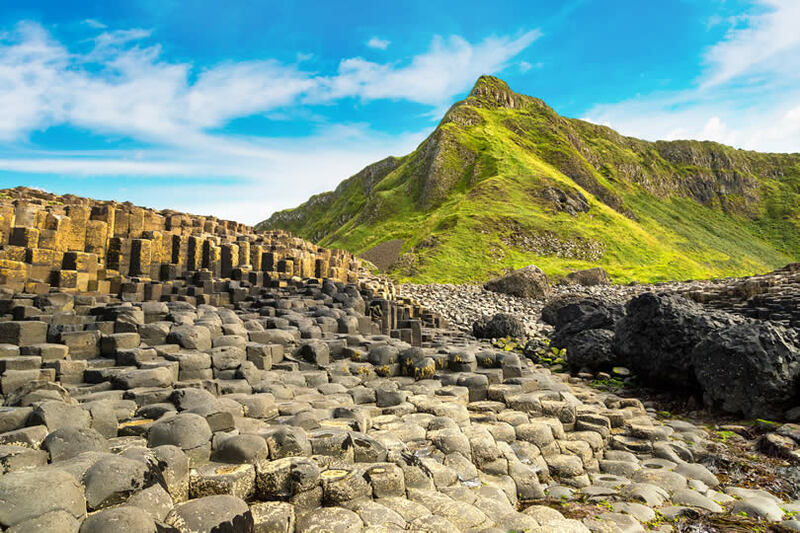 One of Northern Ireland’s most famous landmarks, the Giant’s Causeway has featured in countless movies and TV programmes, including, most recently, Game of Thrones. This spectacular natural attraction features several must-see formations including the Wishing Chair, the Camel and the Giant’s Boot, all of which have passed into legend with exciting stories related about how these landforms came into being. While access to the National Trust’s Visitor Experience has an entrance fee, you can walk several trails around the causeway for free – ideal for travellers on a budget. 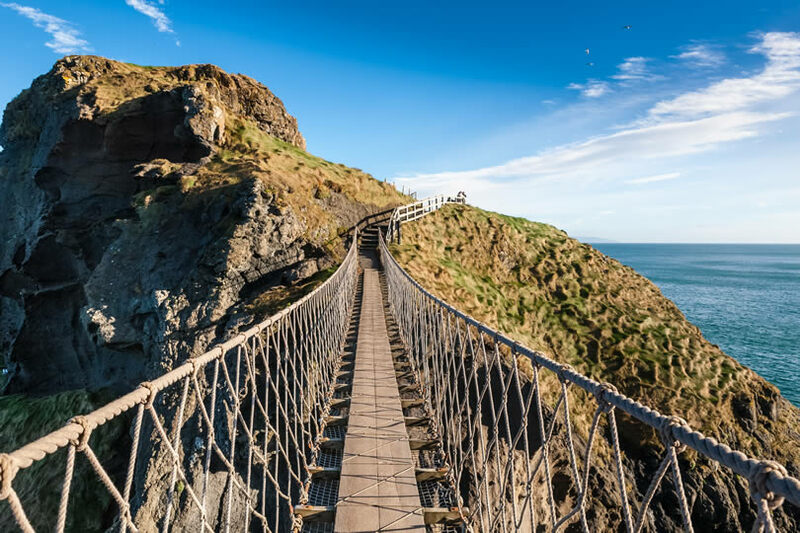 Not for the faint hearted, the precarious rope bridge at Carrick-a-Rede represents an exhilarating day trip from the hustle and bustle of the city. Constructed over 300 years ago by salmon fishermen, this 100 foot high structure leads to a tiny island with a single fisherman’s cottage. 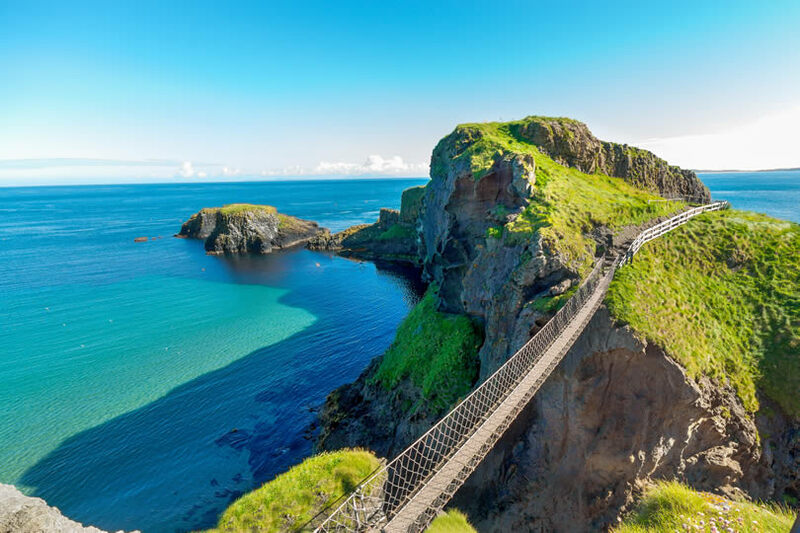 This is a unique experience to enjoy and is a must-do when in Northern Ireland. Less than a hour’s drive from the city you can find the pretty town of Downpatrick. 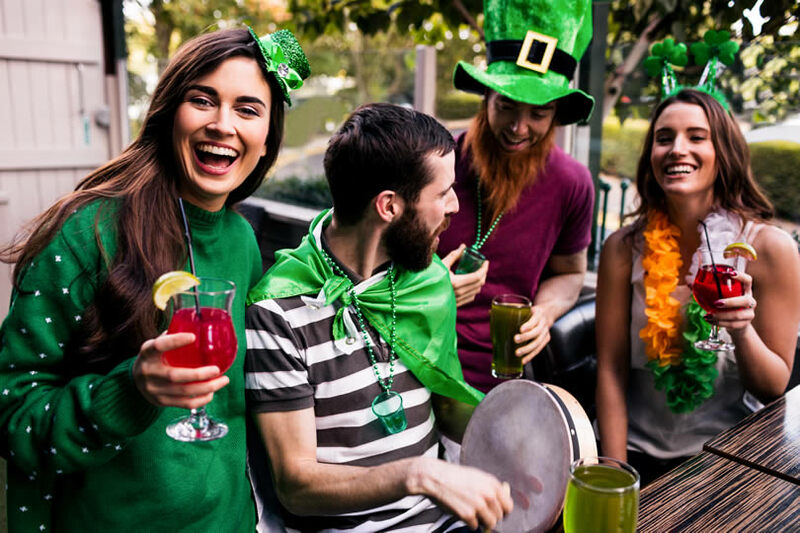 Famous throughout history as the burial place of St Patrick, this town has been significant since ancient times and today offers plenty of attractions for visitors. The Saint Patrick Centre’s exhibition tells the story of Ireland’s patron saint’s life while the Downpatrick and County Down Railway affords tourists an insight into the rail travel of days gone by. Anyone looking for a cheap day out will enjoy a visit to the Down County Museum, which charges no entry fee, where you can find out more about the culture and heritage of the area and explore the old Gaol’s history. No visit to Northern Ireland would be complete without a trip to the oldest working whiskey distillery in Ireland. 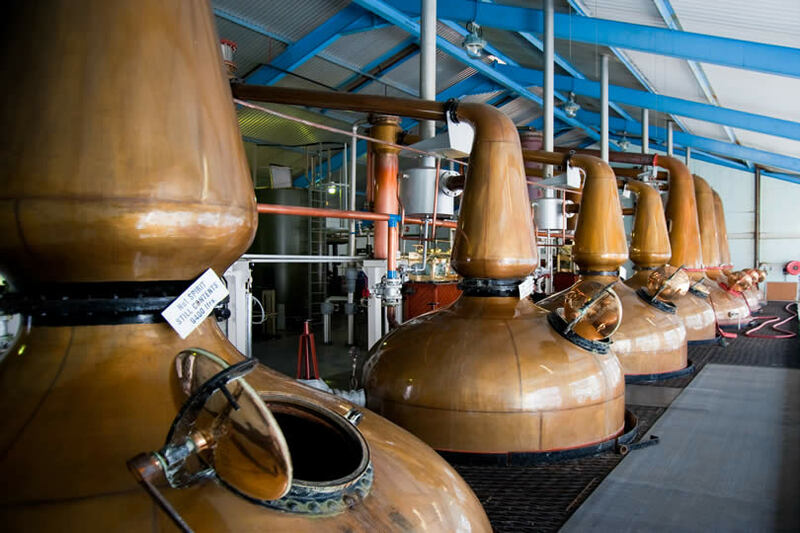 Take a tour and find out more about the hand crafting process or go for a tasting experience and find out more about the range of whiskeys made in this tiny village. 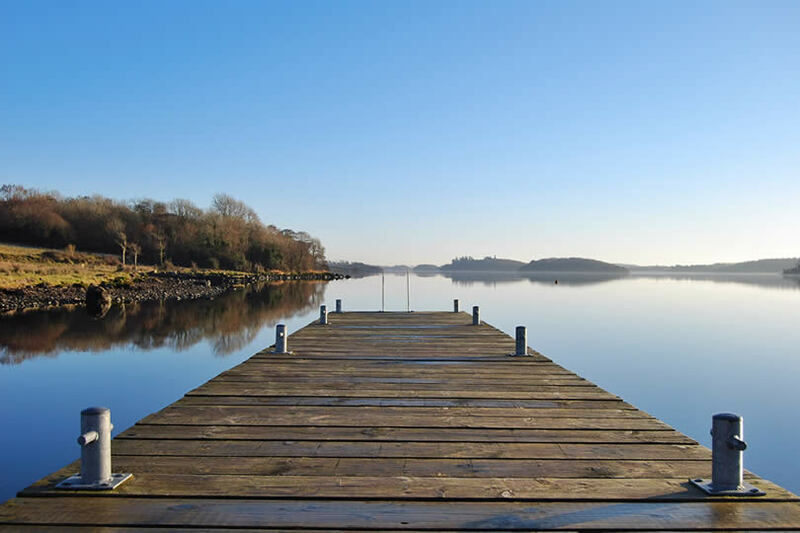 Combine the best of nature with fascinating heritage on a day trip to the Crom Estate in County Fermanagh. 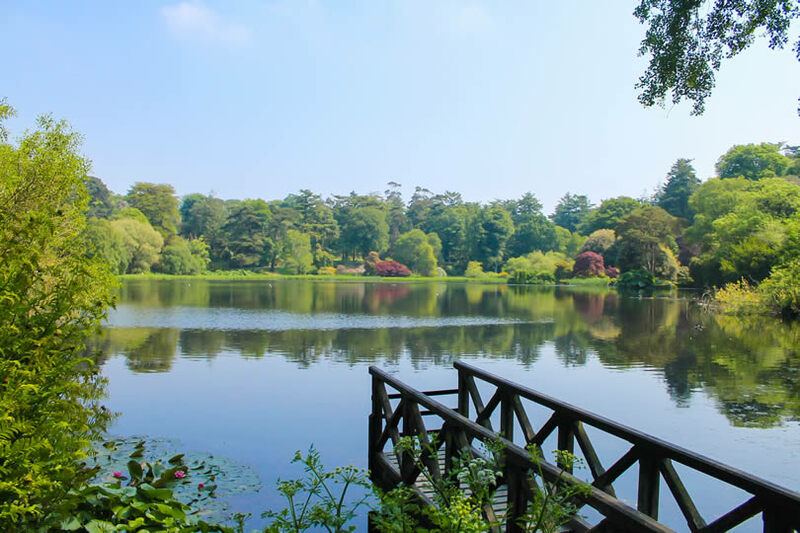 Just over an hour and half’s drive from Belfast, you can find this beautiful 2000 acre estate with its inspirational ancient woodlands, rare wildlife species and stunning landscapes. The estate is also home to the ruins of a 17th century castle as well as Lough Erne which can be explored by boat. Take a ride on the Ballycastle Ferry across the 6 mile wide Sea of Moyle to Rathlin Island. 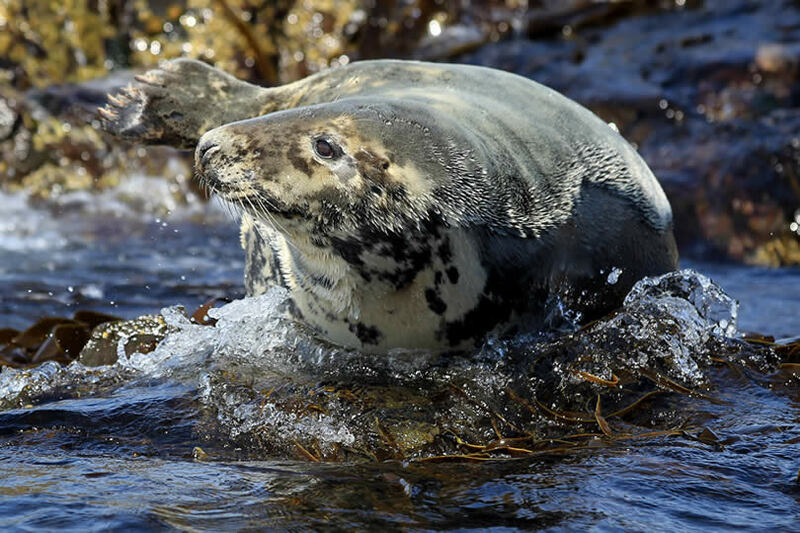 This tiny island is home to just over 100 people and is a great place for a spot of seal watching as well as for puffin spotting during the summer season. This rugged and spectacular location is shrouded in legend and history, and was once the hiding place of Robert the Bruce when he was hounded out of Scotland by Edward I. Today, you can explore a working lighthouse and find out more about the island’s shipwrecks at the Boathouse Visitor Centre. For a fun day out for all the family, Carnfunnock Country Park is just over a 30 minute drive from Belfast and offers attractions to please young and old alike. 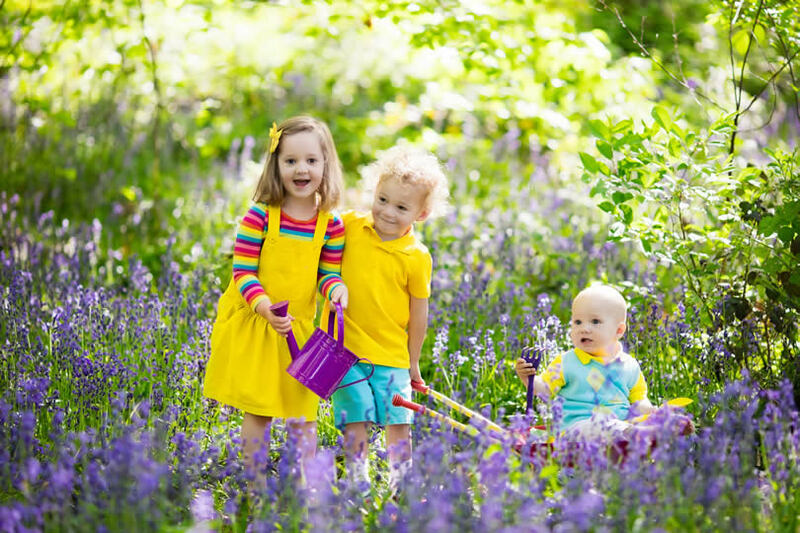 The kids will enjoy the outdoor adventure playground, the miniature railways and bouncy castle, while the older members of the party will love to explore the 191 hectares of woodland and gardens. The newly restored Mount Stewart estate is an ideal day trip from Belfast. This neo-classical house is open for visits by the public and it has been returned to the splendour of the early days of the 20th century. Take a guided tour and discover many interesting historical artefacts from original personalised first edition books to beautiful family portraits. After exploring the house, head to the world-class gardens with their formal and wooded areas, stunning seven acre lake and walled rose garden. Follow the Red Squirrel Trail and try to spot one of these elusive and lovely creatures while you meander your way around the estate. Where to stay to explore the Antrim coast?